I enjoy writing about the concept of blogging itself, in fact I only last wrote a post on why I love blogging so much a few weeks ago. There are some misconceptions about bloggers, such as blogging to get 'freebies' or writing just to gain followers. Both myself and the majority of bloggers I know are true to the heart and adore blogging for all the right reasons. I thought it would be a lovely idea to share why I think working with bloggers can benefit other bloggers and brands too. If we collaborate with a brand to write about products and we enjoy them, there's a good chance we will see something else we like and buy it from the same brand. Whats happens with me is that I may see a product I like, for example a contour kit, if I know there is a contour kit from a brand I trust now that I have reviewed something in comparison with a brand I haven't tried, unless there is a huge difference in price I would stick to the brand I have worked with. This has a mutual benefit. The brands I have been most loyal to have been Benefit Cosmetics and Makeup Revolution. Before blogging I was on social media quite a bit, but my feeds were pretty boring. I did follow some big YouTubers and bloggers but they don't post as much these days. I was always on my phone but it was often spent playing games when the social media platforms were a bit dry. Nowadays I always have something to check, a person to talk to or a photo to upload. A lot of bloggers are on multiple social media platforms so if we write a blog post, it usually gets shared a lot. I will pin my posts to Pinterest, share my link on Twitter, upload a photo to Instagram etc etc. If we collab with a brand then the likelihood of it being plastered all over out Twitters and Instagrams is pretty high! That means more coverage and more people are likely to read the post and be influenced by our posts. You have that one friend who tells you their real opinion of that dress you're about to buy and you value their opinion a lot. That's what bloggers are. Most of us are transparent with our readers and won't be influenced in a negative way to write what the brand would prefer to hear but we can give honest opinions. A lot of the time there aren't solely negative reviews and just the odd bit of constructive criticism. We can advise on whether that eyeshadow has enough pigment or the top was a bit itchy. Everyone needs honest opinions in order to make improvements! With beauty products I tend to fall in love at first swatch and although the majority of my reviews are positive, they're completely honest. If we're writing about the same category of products or brands for a while, we know what we're talking about. Not as an expert, but down to experience. Bloggers write multiple times a week if not daily and writing skills improve through this. If a brand is after a well written review, sometimes bloggers are the best way forward. We know how to describe a products texture or how well a blending brush's bristles are in comparison with a non-blogger. With this experience and knowledge we tend to advise friends/family/coworkers what products they should be buying if we have reviewed them or know someone who has. I've actually been asked in Harvey Nichols in Liverpool at a beauty counter which foundations I would advise on for the lady's skin type. Despite me not having the same skin type I knew exactly which foundations she would enjoy and she made a list and thanked me. That was a proud moment as a blogger! We wouldn't blog if we didn't. As a brand in collaboration with bloggers expect an honest review, high quality photography and us to share the post on social media. We would be honoured. I love writing about beauty, fashion and lifestyle and have always shared my opinions before I was a blogger on latest trends and products. Aged 11(ish) I made my Mum go to Next and I picked a full outfit for her and she bought it as she liked it. I buy my little sister cute dresses from H&M and sometimes I even buy my boyfriend clothes too. 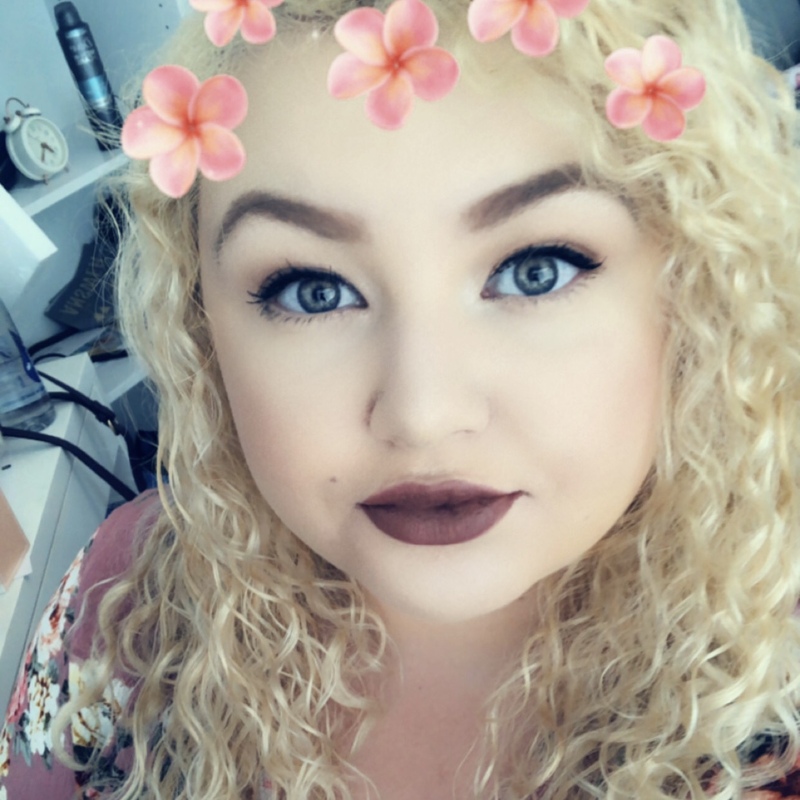 I love sharing what I love with friends and family and often do my friends makeup or let them use mine. If you want a blogger who has dedicated their time to writing about what they love, you're in the right place. Finding a blogger who will put their heart and soul into collaborating with you - that's something special. 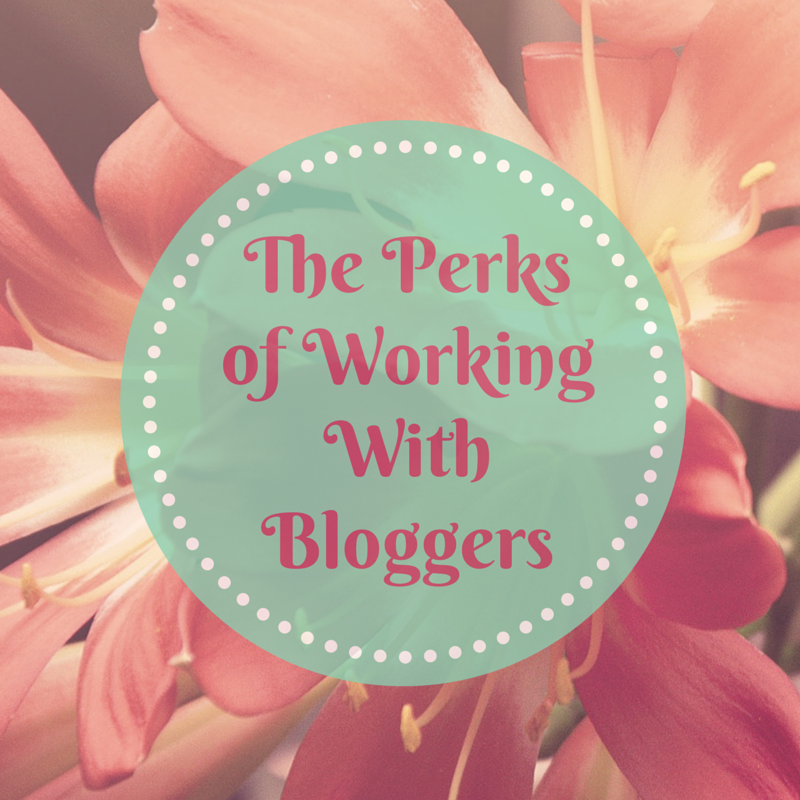 What do you think is a benefit of working with bloggers?